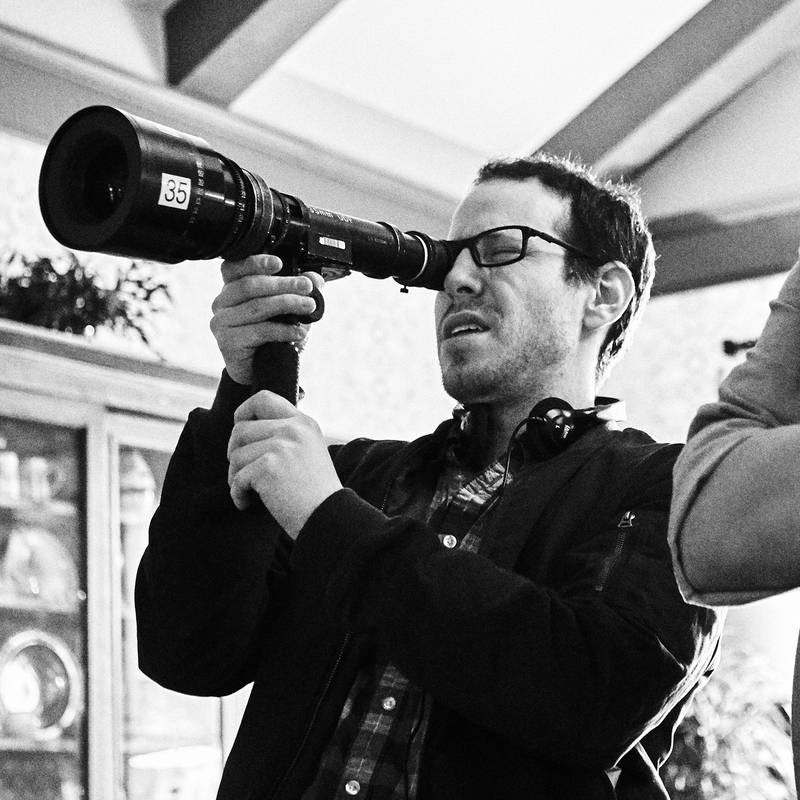 Ari Aster received his MFA in Directing from the AFI Conservatory. 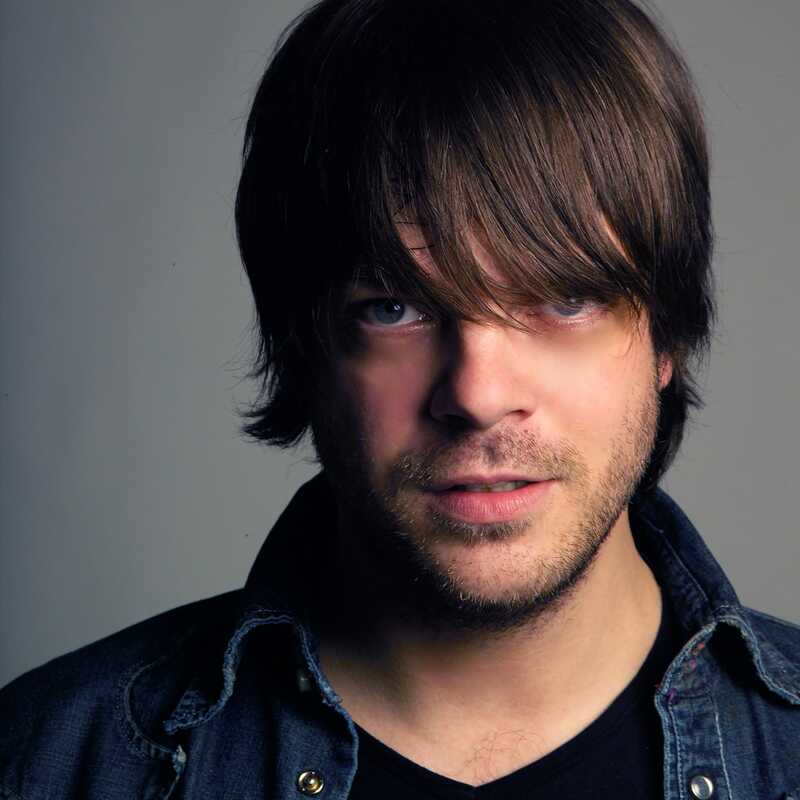 He has written and directed several short films, including The Strange Thing About the Johnsons (2011), Munchausen (2013), and Basically (2014). 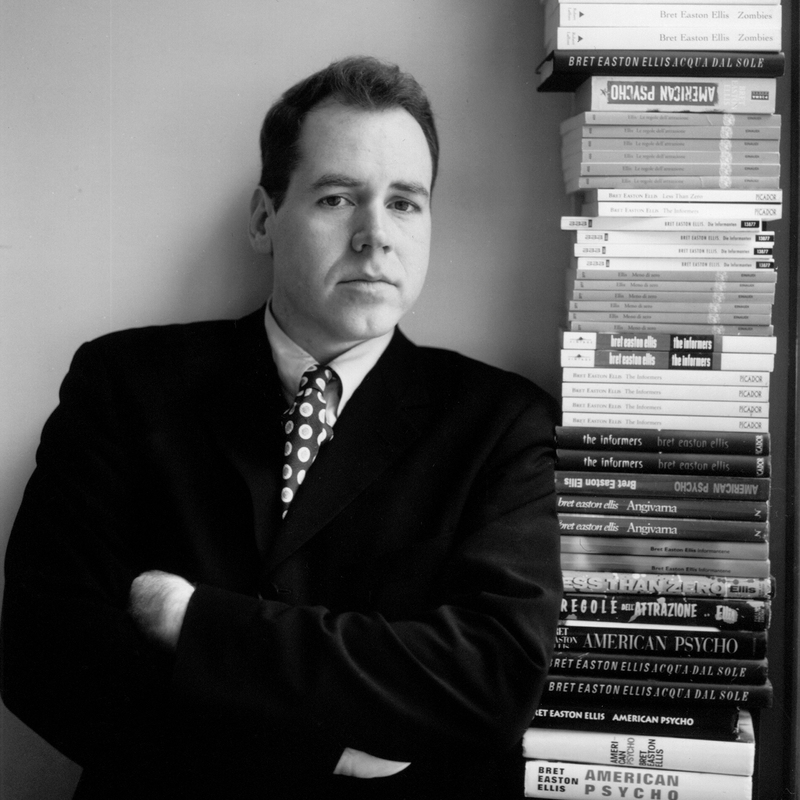 His films have played the New York Film Festival, Fantastic Fest, Slamdance, and many others. Hereditary, now in theaters, is his first feature film. 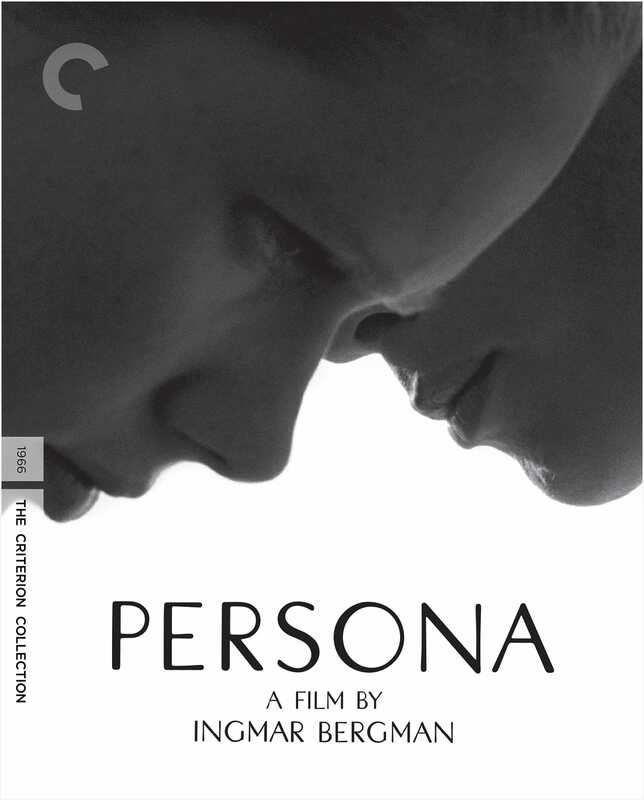 I love all of Bergman’s films, but his later period has had the biggest impact on me, starting with Persona. The film marked the advent of a new period for him; I know that he wrote it when he was in the hospital and thought he was going to die. It adopts a dream logic in a really forward-thinking way, and like Altman’s Three Women, is an example of a proto-Lynchian dream movie. I was thinking about that when we were making Hereditary, how it gradually adopts a nightmare logic. Cries and Whispers strikes me as the most painful and beautiful film about death . . . and sisterhood. I screened it for the crew when we were making Hereditary, which is also a movie about suffering. 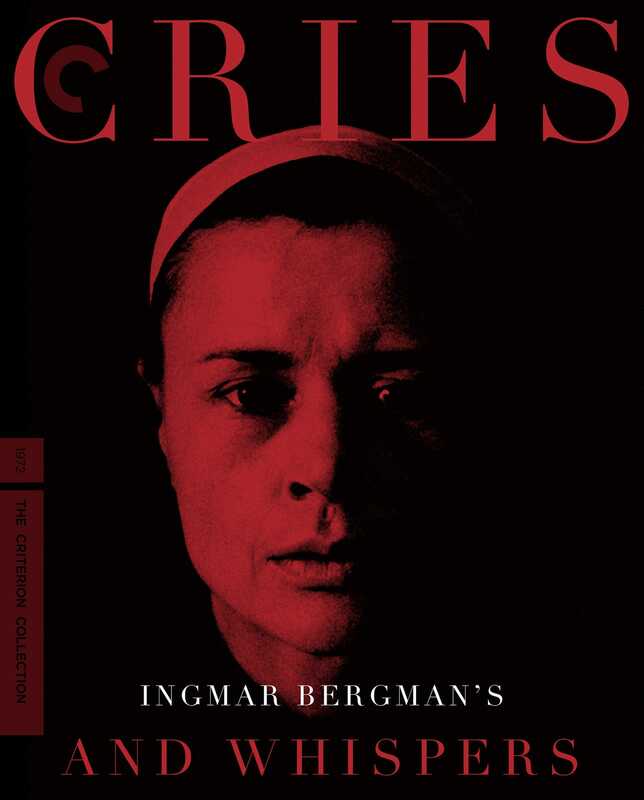 Bergman was always wrestling with the big things—family dynamics, one’s relationship to God—but he did it in such an accessible way. His films are entertainments—they’re fun, and they’re beautiful. I feel like he has a reputation for being a forbidding director, but I find him to be as inviting as a filmmaker like that could possibly be. 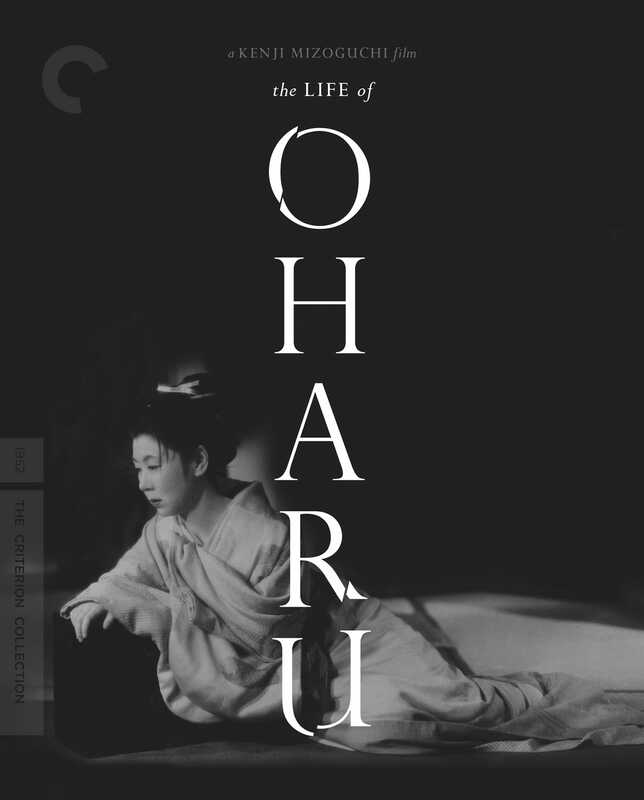 Mizoguchi is a filmmaker I discovered pretty early. 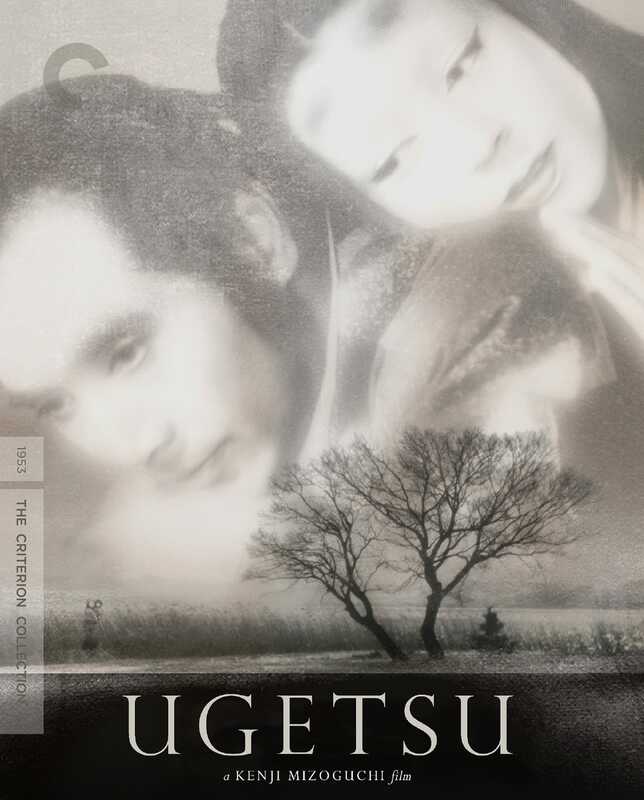 When I was younger, I watched anything Scorsese recommended, and I saw an interview with him where he referenced Ugetsu. I just fell in love with Mizoguchi’s work. He called the Academy ratio the “painterly ratio,” and I feel like there are very few filmmakers who did as much with that frame. 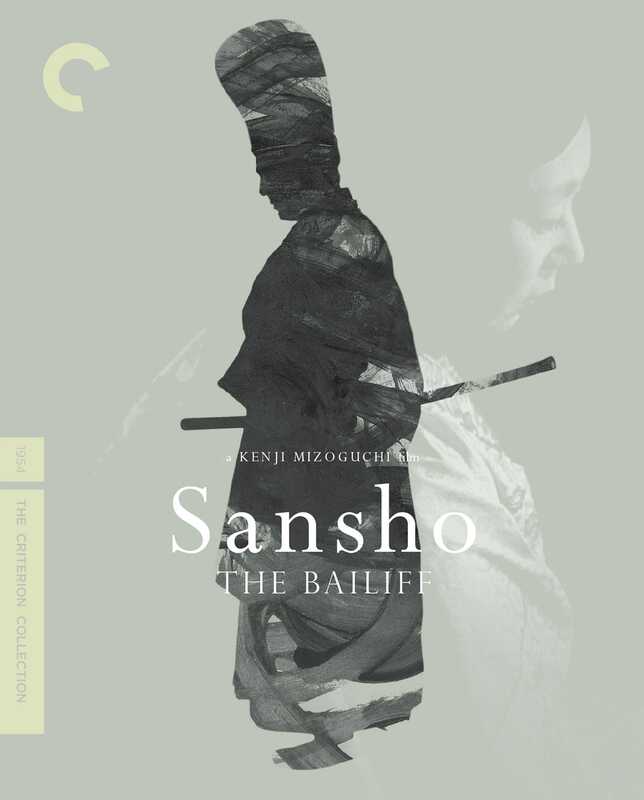 Sansho the Bailiff is just one of the most devastating melodramas I’ve ever seen, and Ugetsu is a beautiful, ethereal ghost story. 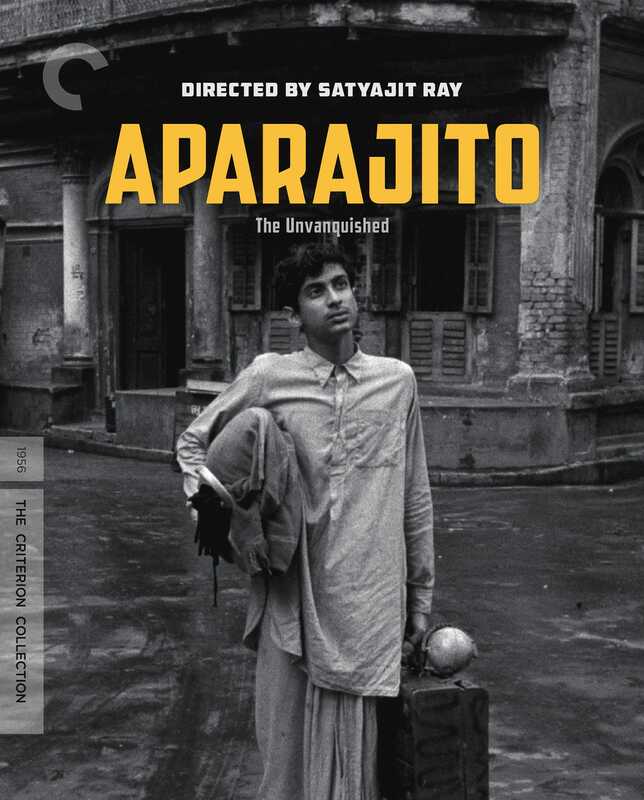 His films are quiet while also being extremely harsh and brutal. There’s a clinical, distant quality to his films, but there’s also this aching humanity at the heart of everything he did. 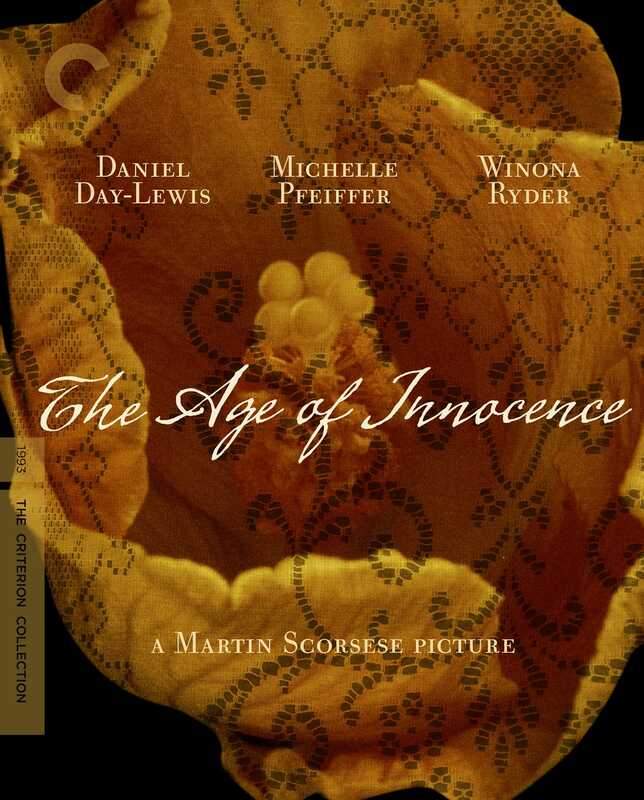 The Age of Innocence has always been one of my favorite Scorsese films—it’s one of the most painfully beautiful unrequited love stories ever. 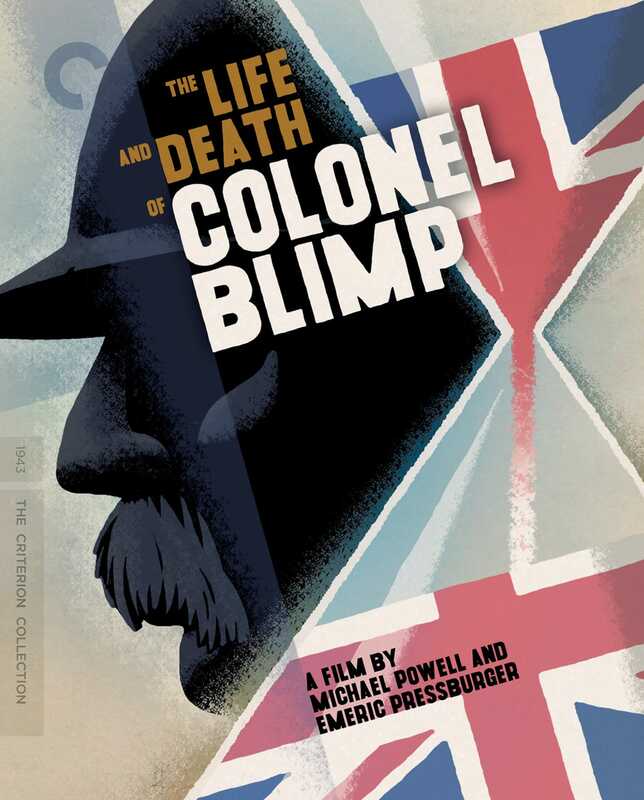 It’s Scorsese’s Max Ophuls movie, and the best Ophuls movie that Ophuls never made. 45 Years and The Age of Innocence strike me as two sides of the same coin. 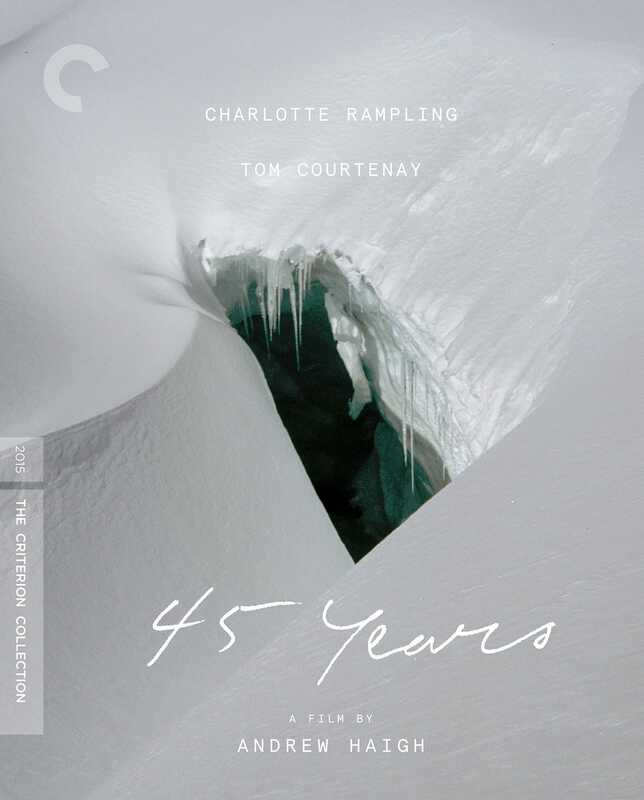 Most filmmakers would tell the story of 45 Years from the perspective of the husband, the man who followed convention and married the woman he didn’t love and then lost out on the grand romance. But 45 Years is like The Age of Innocence as told from the point of view of Winona Ryder’s character fifty years later. She’s the woman who never questioned convention or the institution of marriage and then realizes later that she doesn’t recognize her own life. This illusion comes crashing down on her. I think the last shot of 45 Years is one of the all-time great shots—I feel confident in saying that even though it just came out a few years ago. 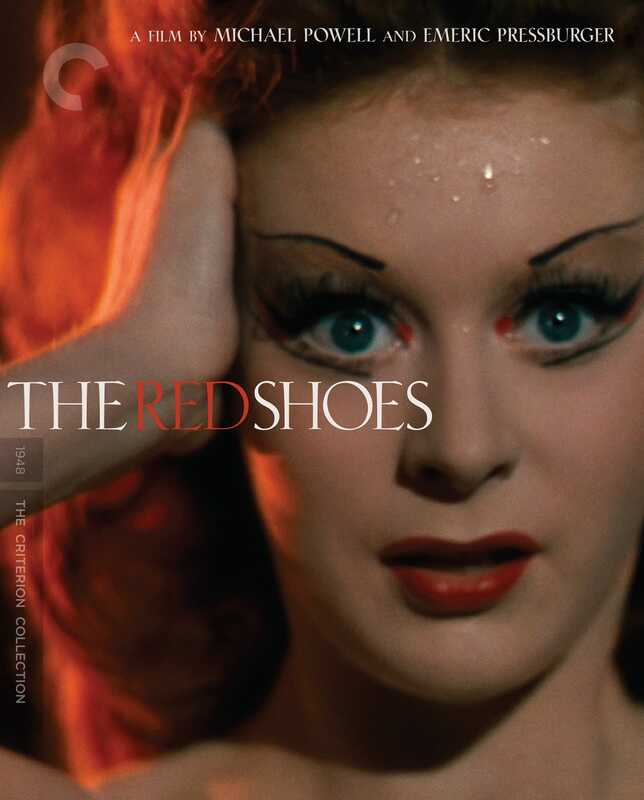 I could include any number of Fellini’s films, especially La strada, La dolce vita, I vitelloni, and Amarcord. 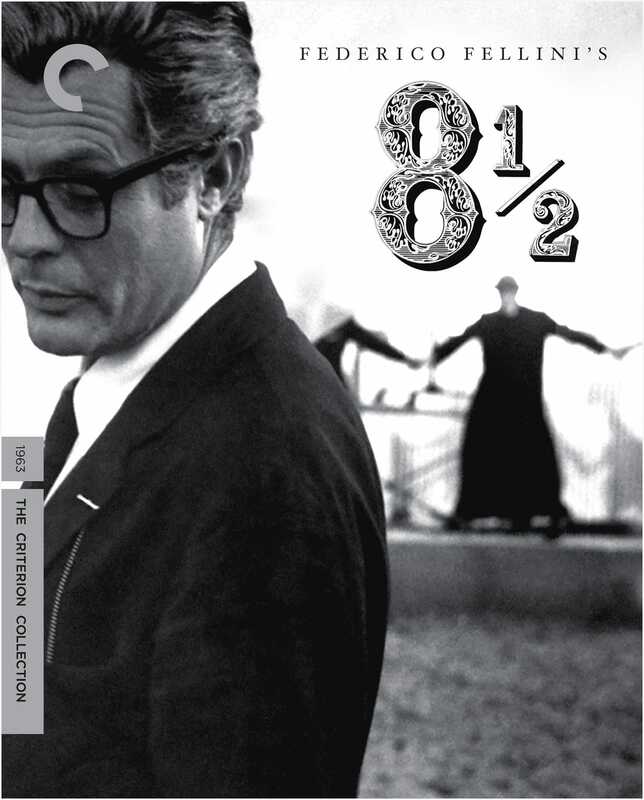 But 8½ is his most perfect while also being his most freewheeling and untethered. I watch this film before I make anything. It’s so alive! Even though it’s about a director experiencing a directorial version of writer’s block, it’s so inspired. There’s so much Fellini wants to jam in there. Everything is in there: his love of women, his love of the eccentric, his idea of life as a circus. Mike Leigh might be my favorite living filmmaker. 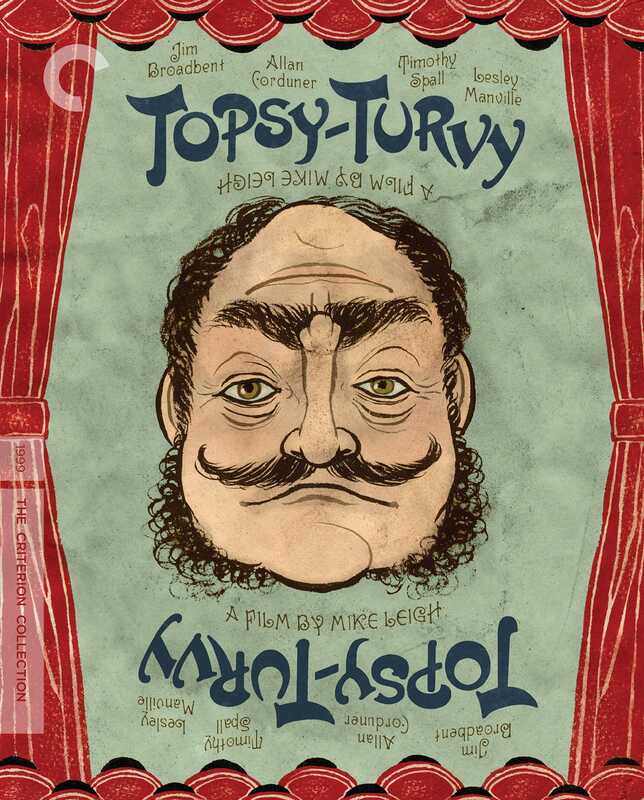 Topsy-Turvy is perhaps the most generous period piece I’ve ever seen. It is so funny and so filled with period detail and so clearly a film that doesn’t want to stop. It’s purely anecdotal; there’s no real plot. It’s structured around the writing of The Mikado, but really it’s just about the period, and every scene is so rich. 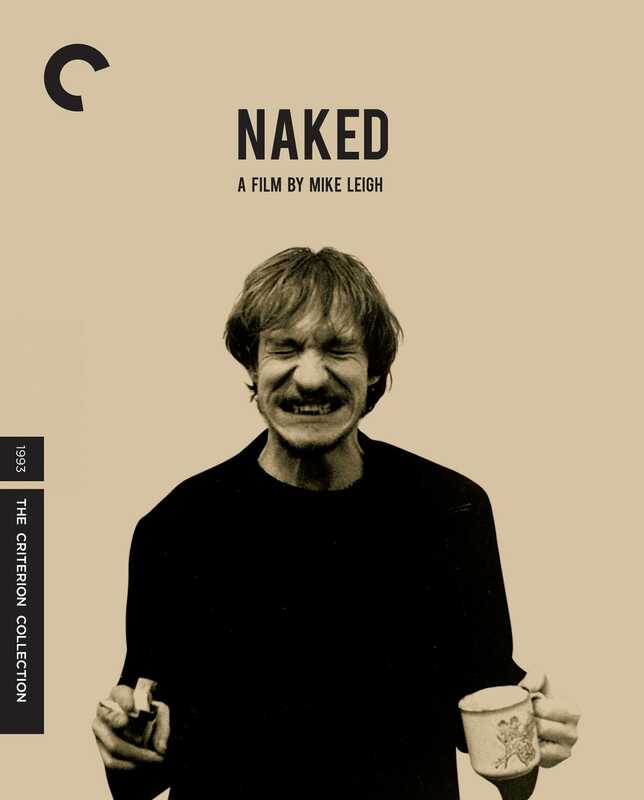 As for Naked, David Thewlis’s performance is my favorite male performance ever. There’s nothing like it. 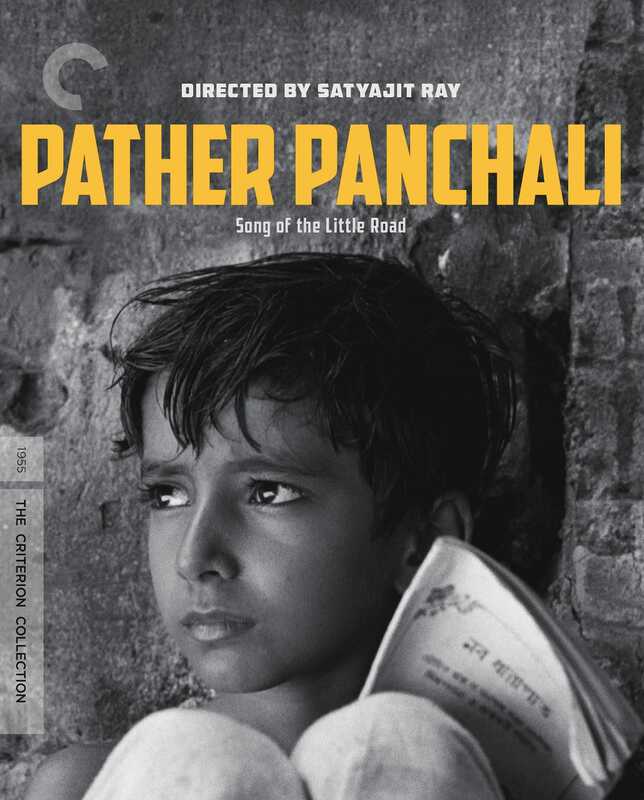 It’s a bleak film, but it’s so filled with life and passion and it’s so funny. Leigh is an inspiration but not an influence. I don’t think anyone can work the way he does—nobody has the resources. 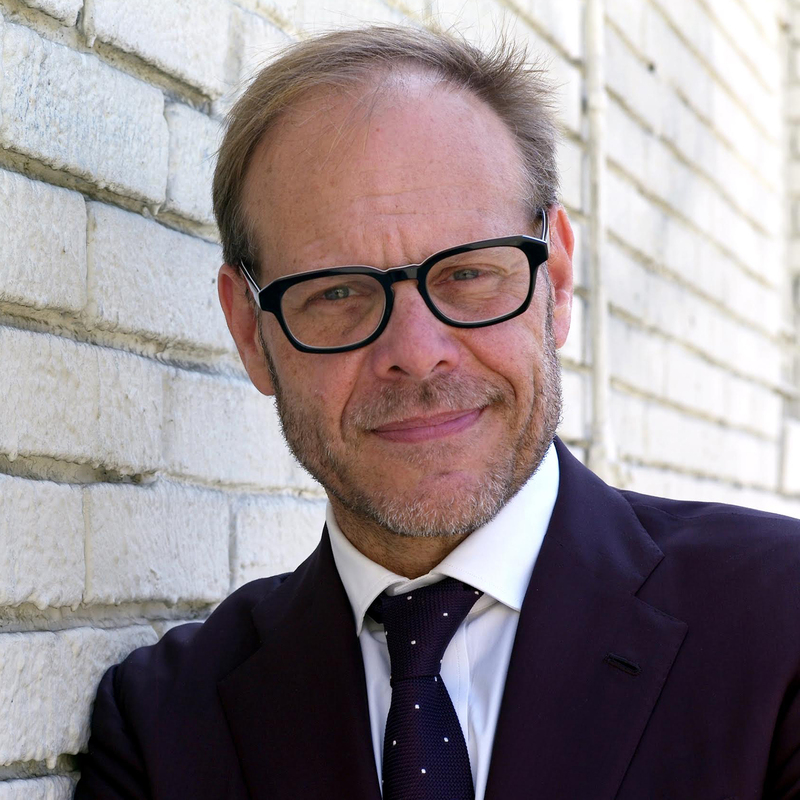 He spends six months improvising characters and relationships and histories with the best actors in the world, and then he goes off and writes a script. I go to his films just to remind myself what I want out of movies about people. Ultimately I am a genre filmmaker and he’s not, but I’ve always wanted to make genre films that are rooted in character. I go to his films to pull myself a little bit out of genre and remember what it is that makes us care about any story in the first place—the people at the heart of it. But Leigh gets so much credit for his character work and his work with actors that people forget to mention what a brilliant craftsman he is. Over the years I’ve really fallen in love with building sets and shooting on them. I did it with several of my shorts and was fortunate enough to be able to do it on Hereditary. 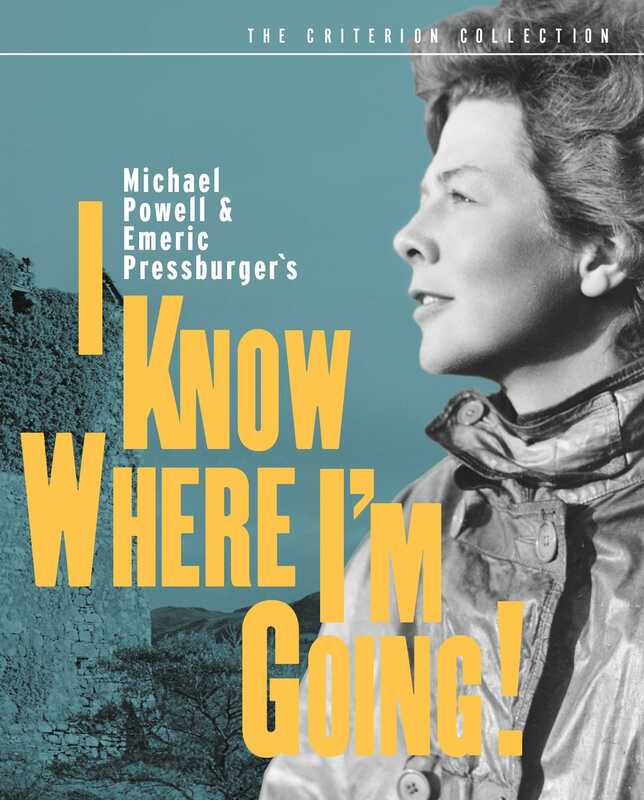 I’m always thinking about the Powell and Pressburger films when I’m thinking about color, about creating worlds, and about how to tell a story as exuberantly as possible. Edward Yang died way too young. Everything he did was wonderful, including Taipei Story and Mahjong, but these two are especially staggering. 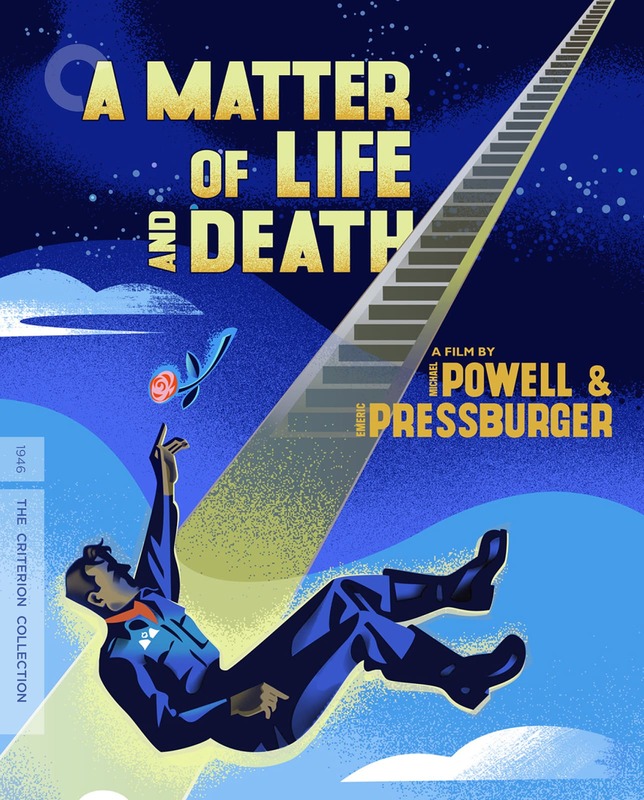 In both films he somehow manages to say just about everything you can about life without ever getting high-minded about it. 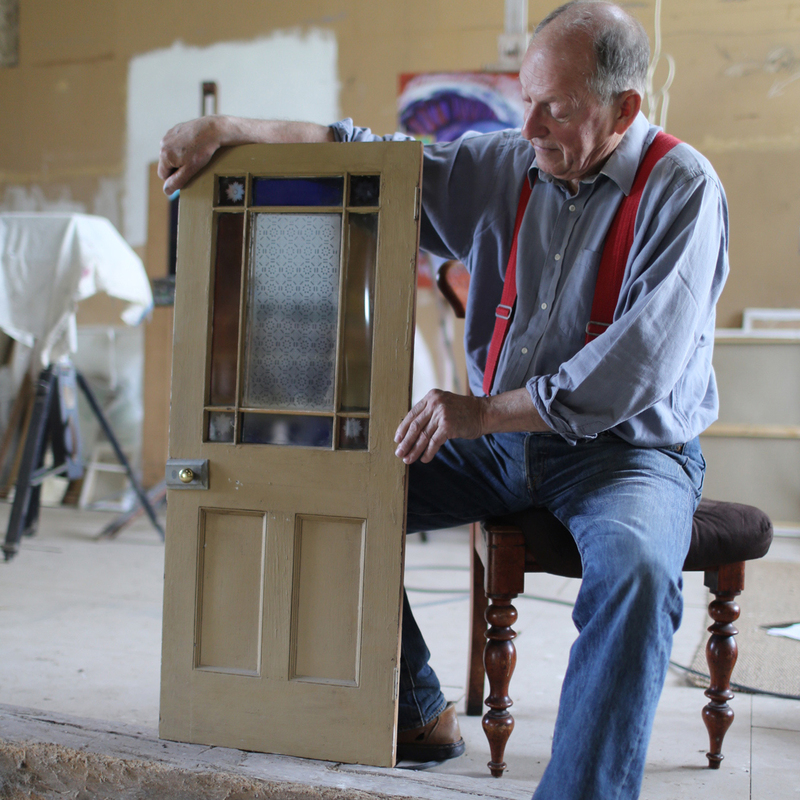 Talk about an incredible craftsman! 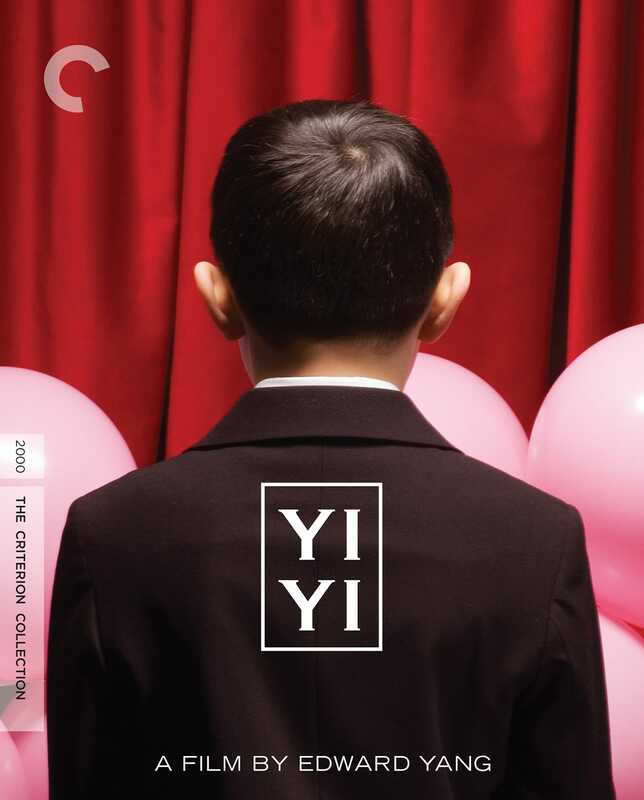 All of the stories being told in Yi Yi are kind of unremarkable—it’s the telling that is so remarkable. 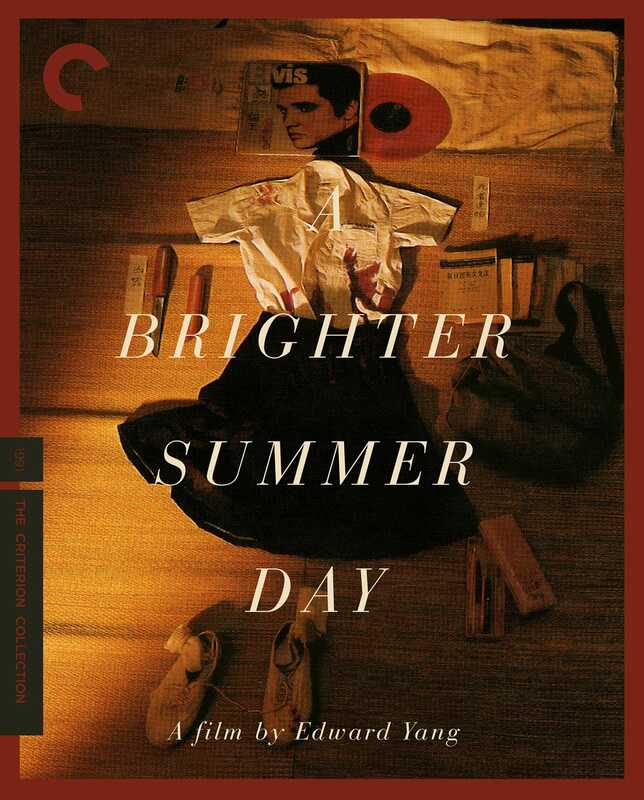 And A Brighter Summer Day is just an amazing gangland epic. I don’t know how you watch it without becoming convinced that you’re watching the greatest movie ever made. It’s like The Godfather in that way. If David Thewlis in Naked is my favorite male performance, then Isabelle Huppert in The Piano Teacher must be my favorite female performance. I saw this with my mom at the theater when I was about fourteen or fifteen and we both loved it so much. I remember thinking, I want to make movies like that. 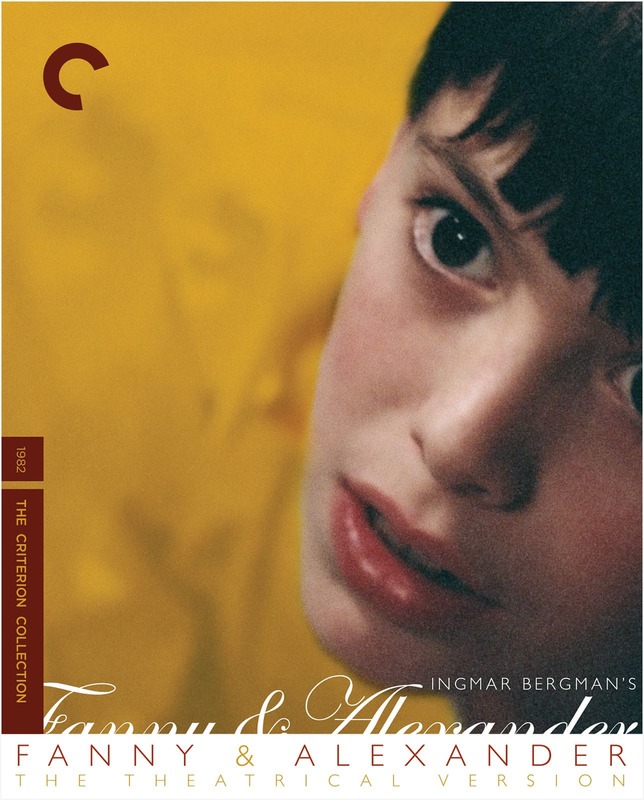 I’ve always felt that the first films he made in Austria, especially the trilogy (The Seventh Continent, Benny’s Video, and 71 Fragments), were a little too academic. He really avoided performances. 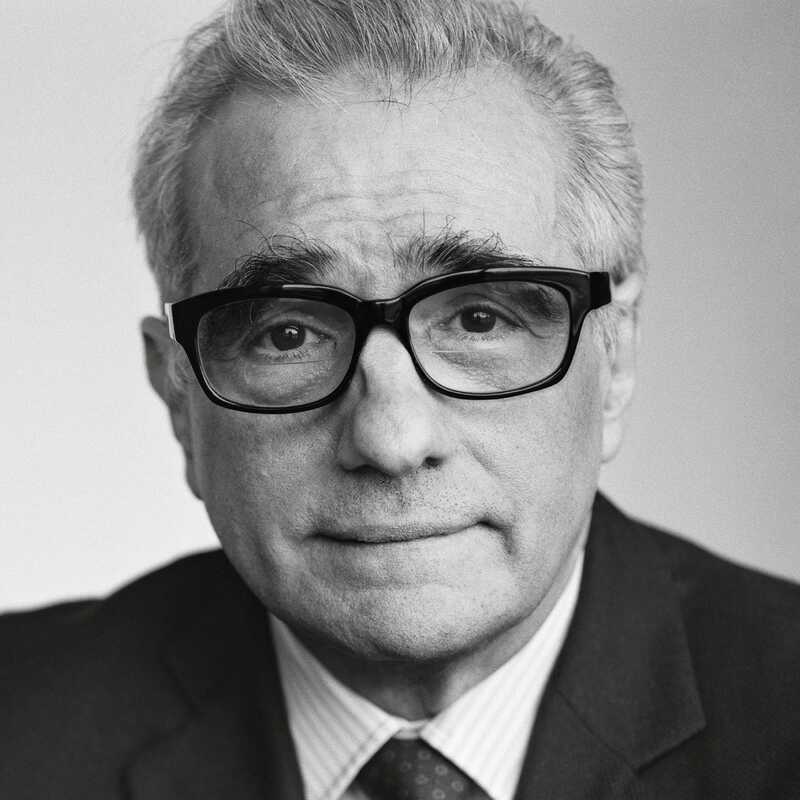 But when he moved over to France with Code Unknown and then The Piano Teacher, something happened where he started making very passionate filmmaking. The actors are giving great performances while still being very clinical and brutal in their rejection of sentimentality. 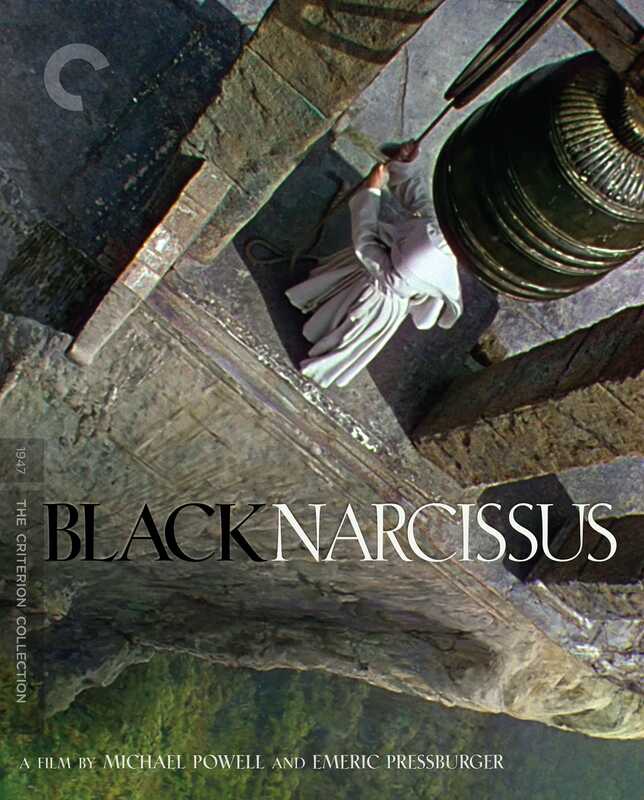 I return to Polanski’s early films to get excited about blocking and also adjusting the camera in relation to blocking. He’s the master of the camera adjustment. I’ve learned so much about directing from watching his films. 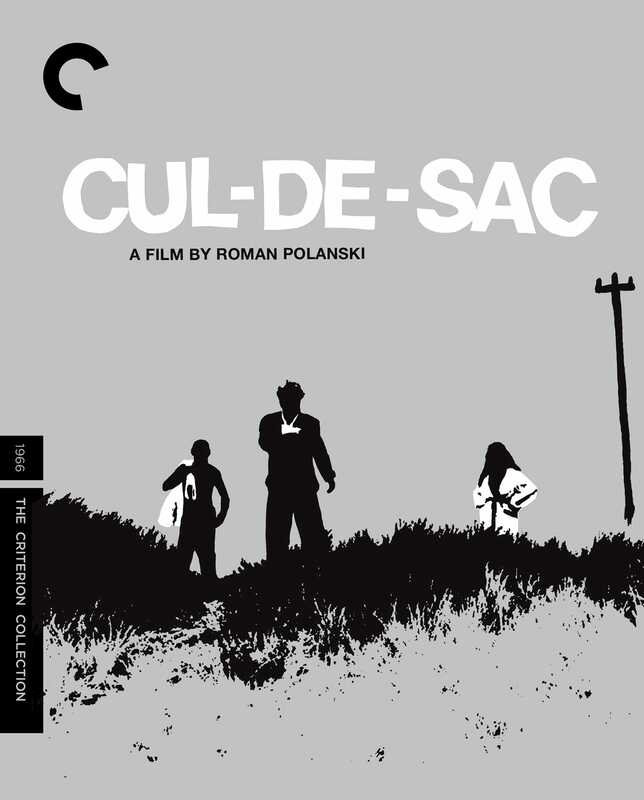 Cul-de-sac is like his existential Beckett movie, and it draws a lot from absurd theater. 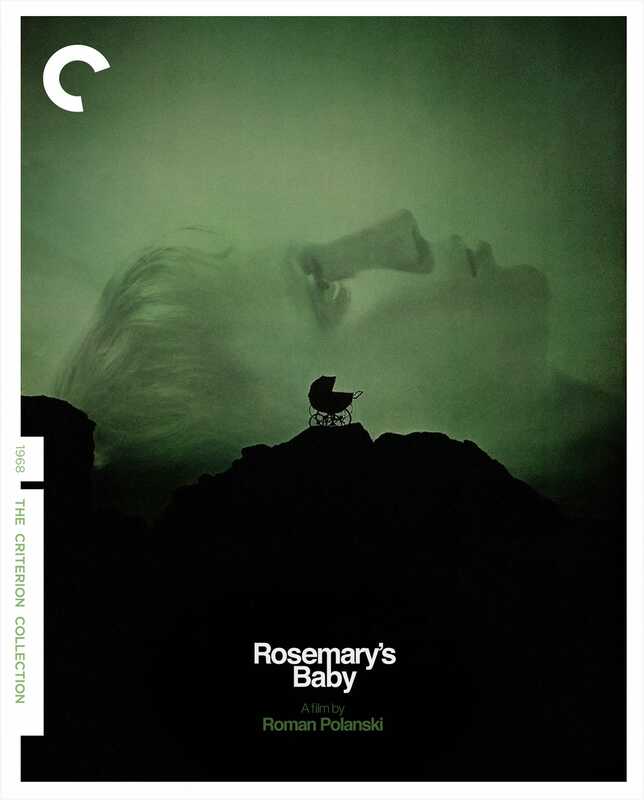 Repulsion and Rosemary’s Baby play with genre so brilliantly, upending conventions while honoring them. 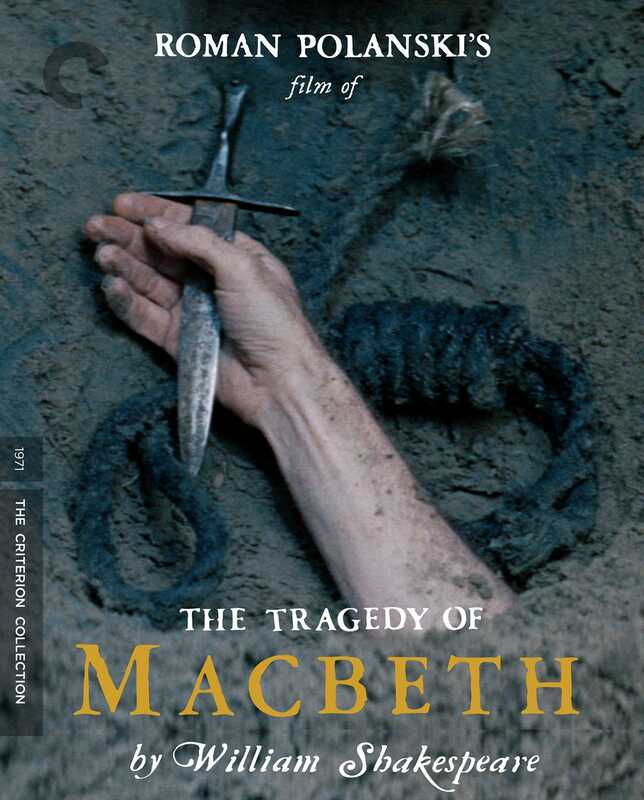 Macbeth always struck me as one of his masterpieces, and it’s clearly haunted by the Manson murders in a very visceral way. 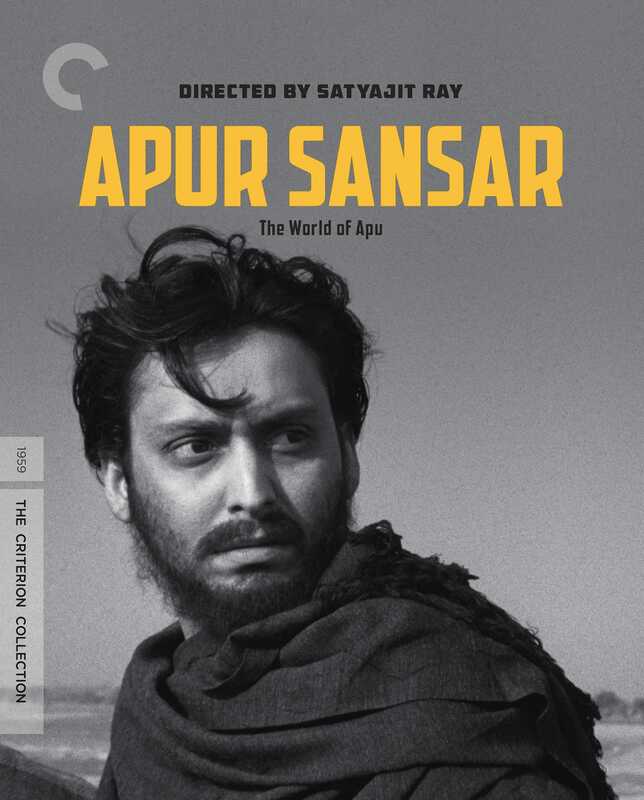 Satyajit Ray was an important discovery for me when I was growing up. This is such a fascinating trilogy about a boy who has cursed his family and brings death and destruction to everybody he loves—or at least it feels that way. Of course it’s about a million other things, and in the end it’s about everything. I love The Music Room and so many of Ray’s other films, but there is no overstating how wonderful these three are.